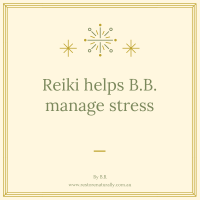 When you connect deeply and frequently with Reiki, Reiki returns you to your true nature which is balanced, connected and whole. If you have learnt or received Reiki what are some words you would use to describe your experience? 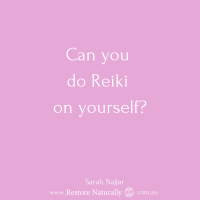 When you make time to do Reiki on yourself, receive Reiki, offer your friends and family members or the wider community Reiki, the more you represent what these words, or your words, for Reiki are. A Reiki way of being becomes infused into your daily life. Your thoughts, and therefore actions, are healthier and happier. As you experience improved health and well being your connection with yourself, others and something greater than yourself deepens. 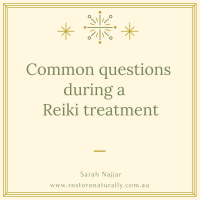 So how can you connect to Reiki frequently and deeply? 1. Enjoy a daily hands on self Reiki practice. First thing in the morning is best because the practice sets you up for the rest of the day. 2. 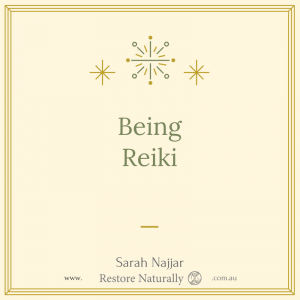 Enjoy practicing the Reiki principles in your daily life. And it is a practice! 3. Enjoy doing self Reiki as much as you can during the day. 5. Share Reiki with your friends and your family. 6. Enjoy practicing Reiki professionally. Of course you, and I, are human. Part of the human experience is to experience doubt, confusion, stress, worry, fear, acute illness and anger. These emotions and physical states are important to recognise and acknowledge. 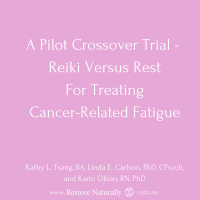 When you connect with Reiki regularly you can experience these states yet not identify with them for extended periods of time. Simply put: you are healthier and happier. 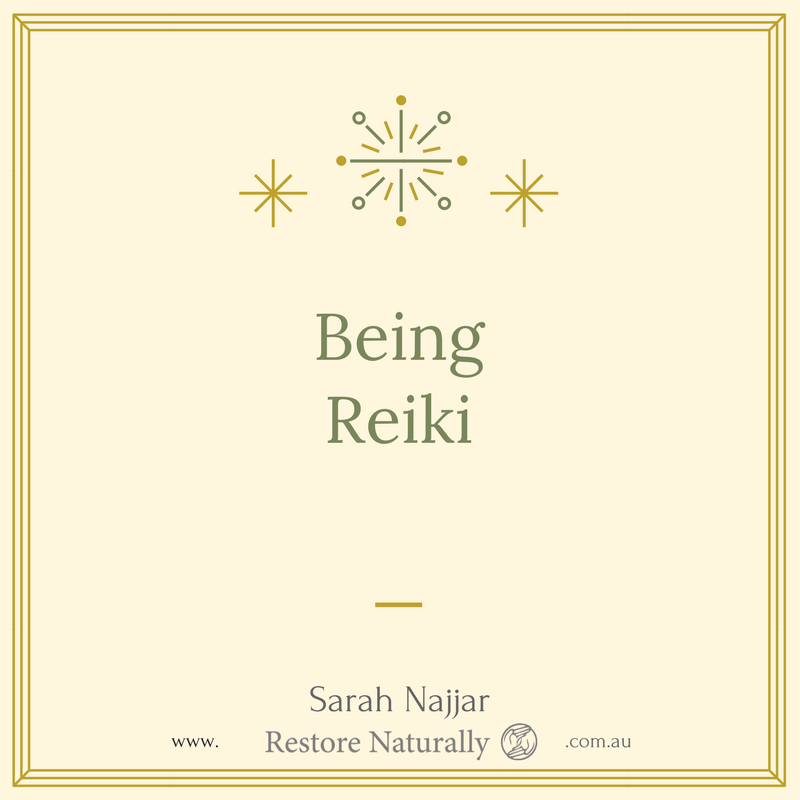 The more time you devote to doing Reiki on yourself, receiving Reiki, or giving Reiki to others, the more you become a living, breathing example of Reiki. And this has profound benefits for yourself, your friends, your family, and your wider community.